Home » Everyday » The Reason Why You Are Having Leg Cramps During The Night And How To Stop This ! 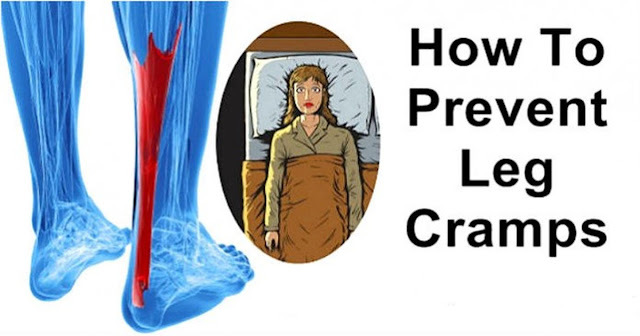 The Reason Why You Are Having Leg Cramps During The Night And How To Stop This ! The main causes of leg cramps include lack of exercise during the day, dehydration, and poor blood flow in the legs. 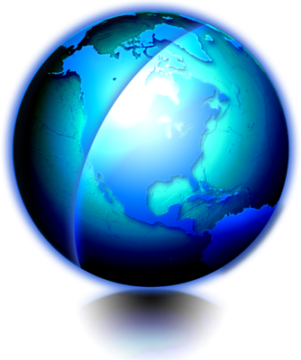 They can last from a few seconds up to a few minutes, and in the most severe cases, even up to a few days. Yet, leg cramps can be reduced and treated with the help of some simple tricks. First of all, you should increase the magnesium intake, through the consumption of foods high in this mineral, such as yogurt, dates, bananas, dark greens, veggies, pumpkin seeds, and dark chocolate. Another way you can ease leg cramps is by using magnesium oil. Just rub a bit on the legs before sleeping and that is it for the night. How to prepare this oil? It is simple. Wait for the water to boil and put the flakes while stirring. After dissolved, remove from heat and let cool off. Put in spray bottle and use. You should spray 5-10 sprays on each leg at bedtime. Stretching prevents leg cramps, as it boosts blood flow, and thus helps the delivery of oxygen and nutrients to cells. The easiest way is with a ledge and resting a ball of the foot while the heel is on the floor. Next, shift the weight on the ledge, hold for 2 seconds and rest 10. Make 6-8 repetitions with each leg. In this way, you will relax the calves.